We will be selecting three lucky winners who will be receiving some of the products we got during the #WeAllGrow conference. 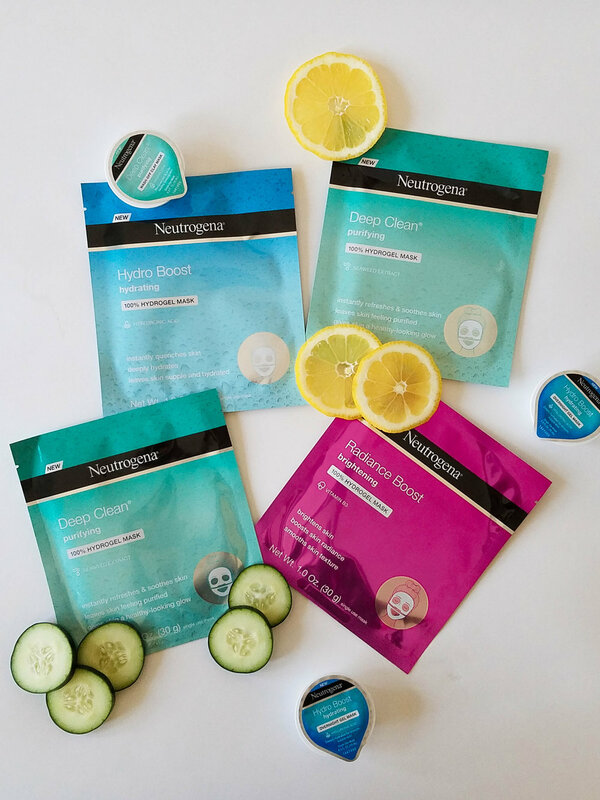 We all want beautiful skin and with Neutrogenaâ€™s NEW skin care lines, youâ€™ll be looking flawless! Take a look below at some of the #NeverBetter goodies! Deep Clean: One of our favorite products in this line is the clay mask, itâ€™s so refreshing and leaves our skin feeling baby soft. Cristina is obsessed with makeup wipes, she always stocks up and loves to have them handy anywhere she goes.